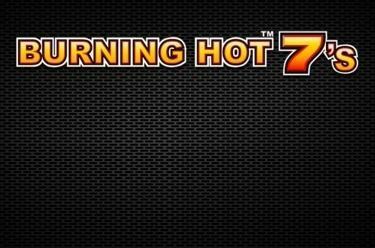 Play Burning Hot™ 7’s online for free now! They always come in pairs and have it all: Lots of colourful fruits, ‘BAR’ symbols, Stars and 7s will guarantee colourful Twist fireworks in Burning Hot™ 7’s! 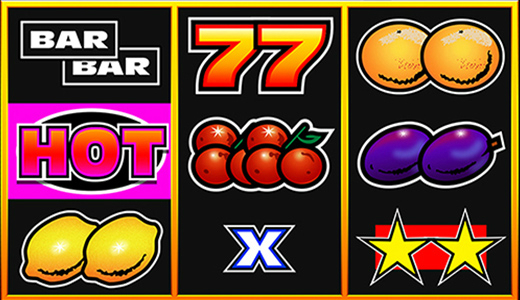 Fill all reel positions with the same fruit symbol and your player account will burst with winnings in no time! The burning double-7 provides fiery Twists and the ‘BONUS’ symbol will serve you with more hot chances of winning with 14 to 20 free games! Your aim: Land 3 identical symbols along 5 win lines! The winning patters run from left to right. You win if you land a sufficient number of symbols side by side beginning on the first reel along a win line. The Double 7 substitutes for all symbols except Scatter and therefore can not only complete line wins but also 9-fruit symbol combinations!